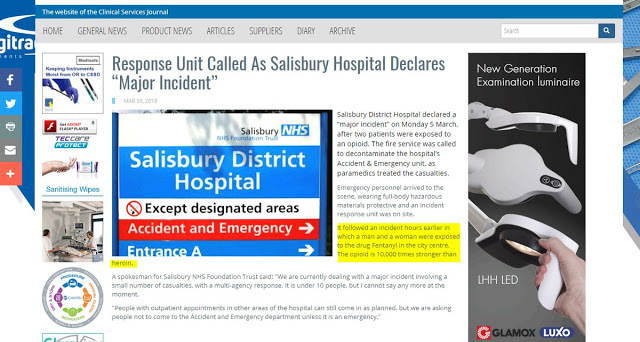 Novichok: in the light of new Salisbury incompetence, should we rethink the Skripal affair completely? 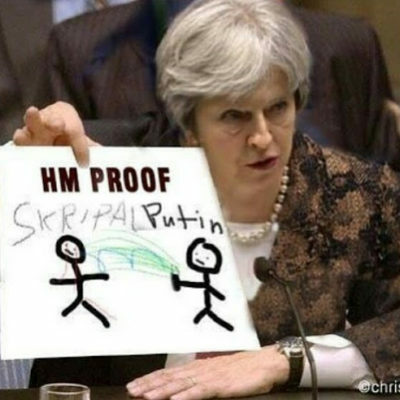 SKRIPAL: Race-card games at Westminster as 81 Novichok patents found in the US. 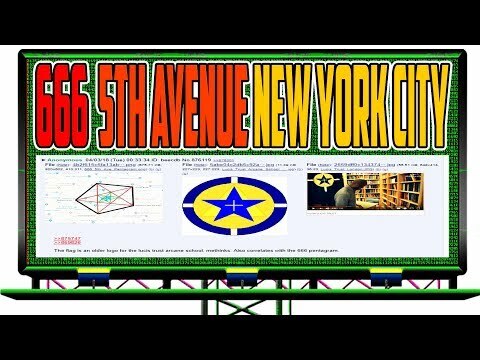 5G, Jared Kushner, George Soros, Hillary, Skripal, 666 5th Ave, RFID Chip, MARK OF THE BEAST! 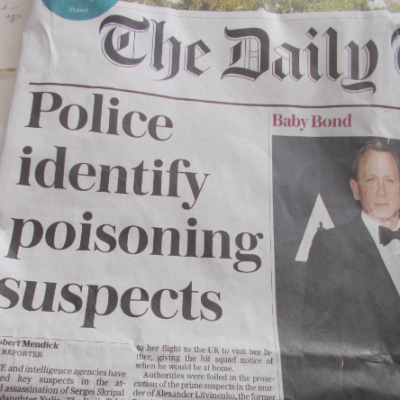 U.K. is Lying: If Skripal was Poisoned at His Home, the Agent Used against Him Cannot be Nerve Gas. 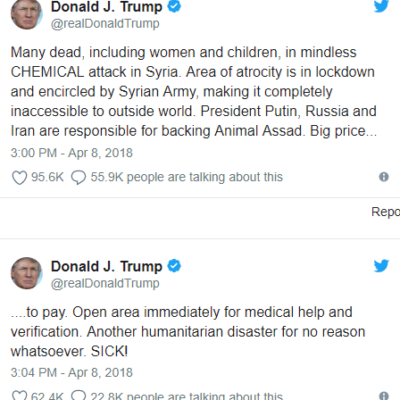 The military-grade poisoning claim is a bald-faced lie, obvious to anyone following events and reports. 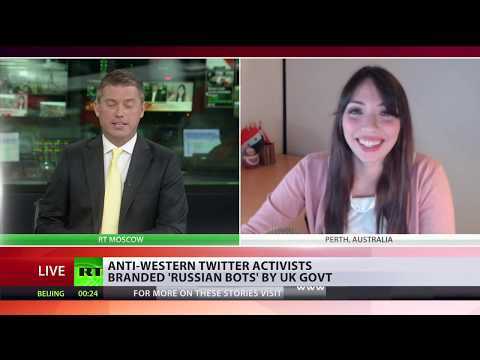 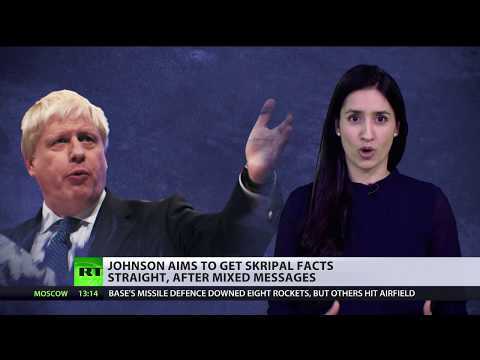 SKRIPAL UPDATE: who runs Britain – Parliament, or the Hidden Persuaders?